This week's spotlight focuses on HustlinHitmans, one of Albion's foremost Spanish-speaking guilds. 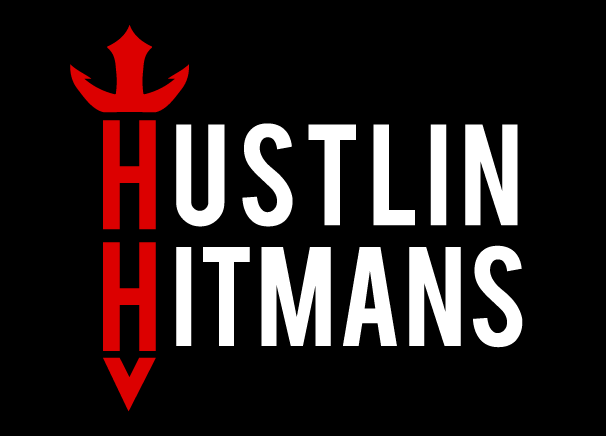 Founded just after the game's launch, HustlinHitmans is one of Albion's foremost Spanish-speaking guilds. 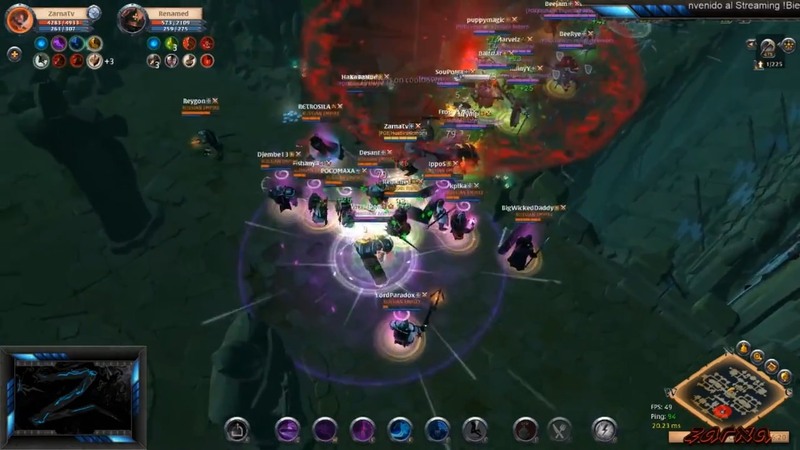 With a powerful ZvZ presence and a focus on exclusively black-zone content, the guild takes an all-in approach to combat, dungeon diving, and a wide range of other activities. We are a guild focused on PvP although we cover all the activities offered by Albion: ZvZ, ganking, raiding, Hellgates, GvG, gatherer caravans, resource guardians, almost neverending rounds of Fame farming in the open-world dungeons, and even a few HCEs (haha). 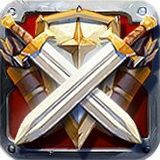 We are looking for Spanish-speaking players who want to progress and play in a group. We are a 100% black-zone guild. Our city is in Cumbria but we don't just limit ourselves to there. We are mostly in Mercia and Cumbria. Damn what a difficult question. I have been playing for over a year now, we have had many incredible ZvZ battles in OOPS in their golden moments when WOKE still stomped and even after they dissolved. All types of content offered by the game. We are a very active guild, so at any given time you can find a dive party, a ganking party, and maybe several Hellgate groups. Our foundations are to have a community based on respect and friendship. Objectives are to have strong GvG teams and our solid zerg. Beat the Syndic team in a scrim lmao. No, we really do not have ultimate goals, we plan to play Albion for much longer and keep on having fun. If you are fluent in Spanish and want to find a place to develop and learn about Albion in all its aspects, you are more than welcome!